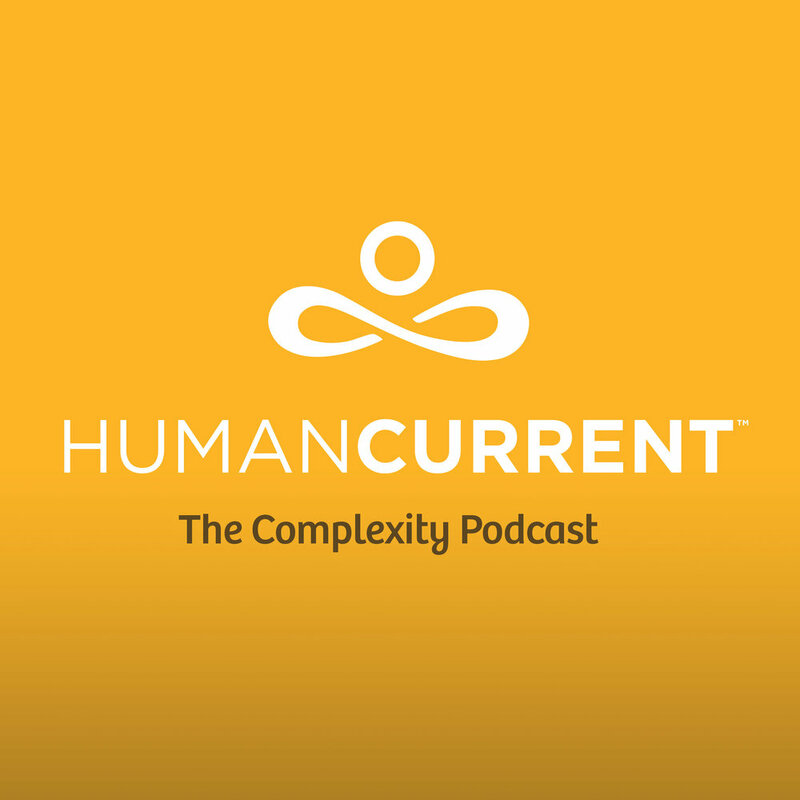 In this episode, Haley interviews hypnotherapist and wellness coach, Pilar Angel, to discuss the power of mindfulness. Pilar shares some tips and tricks for practicing mindfulness and explains how this practice can reduce stress and improve overall performance. Pilar Angel is a hypnotherapist, wellness coach and co-founder of Axeos Performance Institute. You can also find Axeos on Twitter.